Ottawa’s promised “turning point” Indigenous child welfare legislation seems to have been designed with politics in mind because it sounds good but doesn’t change much, according to an Ojibway academic who reviewed a draft version of the bill. Dennis McPherson, associate professor for Indigenous Learning at Thunder Bay’s Lakehead University, said the draft version of the bill does not recognize true Indigenous jurisdiction over child welfare or guarantee any funding for communities. 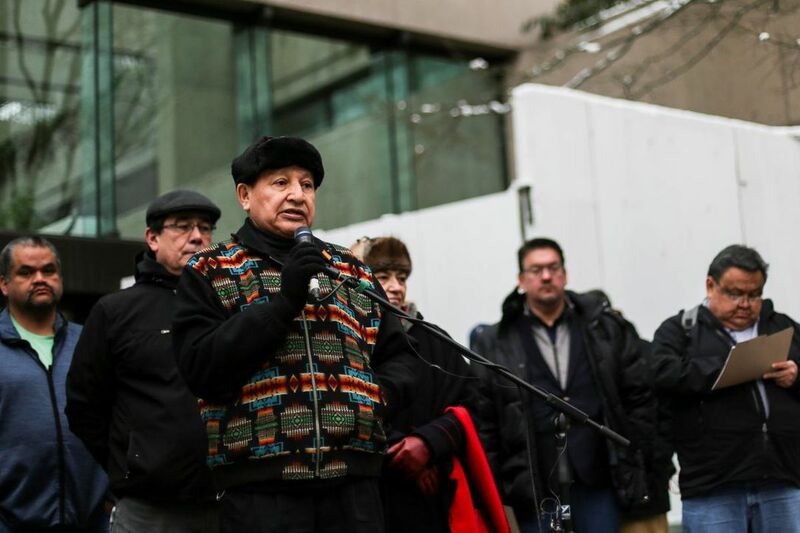 VANCOUVER—Five Nuu-chah-nulth First Nations are in court this week appealing a 2018 B.C. Supreme Court decision they say unduly limits their right to a commercial fishery. B.C.’s attorney general has been asked to intervene after the controversial arrests of 14 people in a dispute between an LNG pipeline company and Wet’suwet’en hereditary chiefs. The ruling came as most of the 14 people arrested by RCMP last month made their first appearance in court. All are facing contempt proceedings for defying a court order while blocking Coastal GasLink’s access to a potential pipeline route. …It is certainly true that, where an Indigenous nation brings a title claim in court, the court will expect that nation to prove its claim. The procedural double standard in this approach has been pointed out by observers such as Professor John Borrows, who rhetorically asks: “Why should the Aboriginal group bear the burden of reconciliation by proving its occupation of land? After all, the Crown is the subsequent claimant. 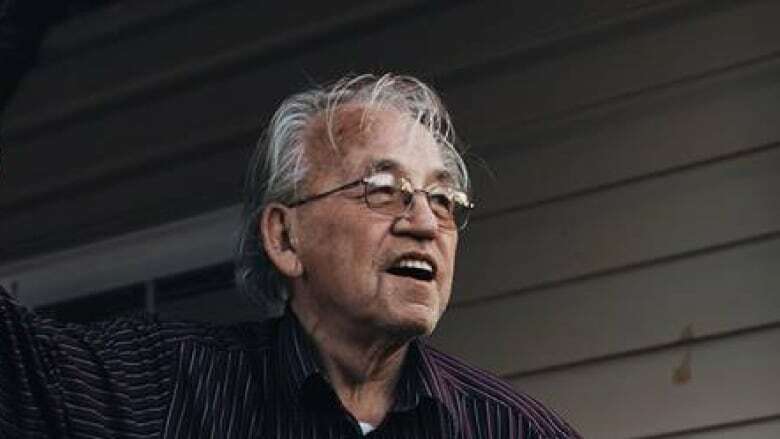 Why should the Crown not have to prove its land claims?” Nonetheless it is obvious that Canadian courts accept Crown title based, as Professor Borrows puts it, on “bare words,” while expecting Indigenous nations to prove their claim to pre-existing Aboriginal title. 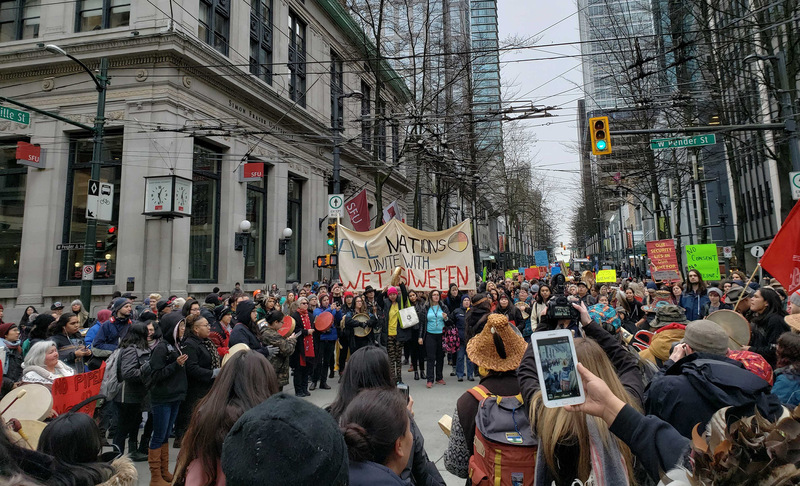 What the RCMP statement does not address, however, and what is often overlooked in the “prove-it” approach, is that Aboriginal title and governance exist and apply in Canadian law now, even if the bounds of title lands have not been delineated in a court case.